There are many things that married parents may take for granted with regard to their children and the decisions they can make on a day to day basis. One such decision is travel. Whether married or divorced, parents can travel anywhere in the United States with their children. There is no passport – or any kind of identification required for the child. And a parent can travel individually with the child; the other parent does not also have to be present. But when traveling outside of the United States, a whole new set of rules applies; and this is true for divorced and married parents. First, the passport application process: Anyone – minor or adult – must have a passport to travel outside of the country. The rule of thumb is that both parents must be with the child in person when applying for the child’s passport. 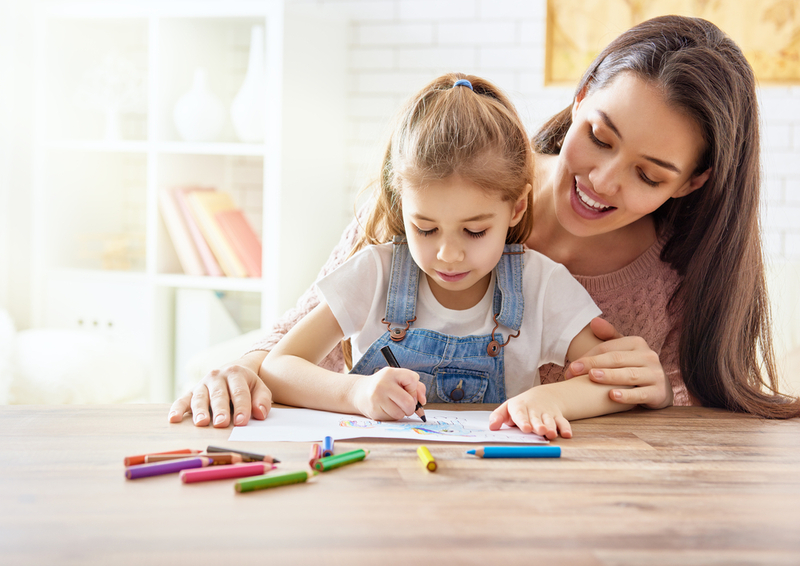 If one parent cannot be present, that parent can sign a form DS-3053, called a Statement of Consent, and provide with it a copy of that parent’s identification that was given to the notary at the time of signing. If you are a divorced parent and your divorce decree gives you the right to apply for the passport, you should still ask your former spouse to sign the form, but if he or she refuses, you should take a copy of your decree to passport office with you and plan to complete. The State Department website says a photocopy is acceptable, but it is always advisable to take both a photocopy and a certified copy of your decree. If your decree does not include passport language, your application will likely be denied and you will have to seek assistance from the court if your ex-spouse refuses to cooperate. If your child is 16 or 17 years old and has his or her own government issued identification, your child only needs the permission of one parent to apply for a passport. That parent must appear in person as well or sign a notarized statement agreeing to the passport issuance. If one parent sends a written objection to the passport being issued, the State Department may deny the application. Most children look forward to the adventure of traveling in a foreign country. Don’t ruin the experience for all of you by failing to have the right documentation. 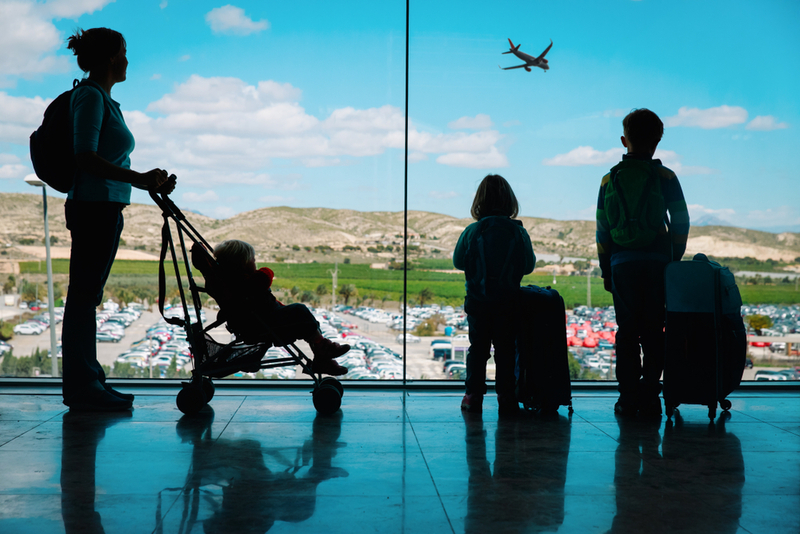 For both divorced and married parents, an individual parent traveling with a child must have notarized authorization from the other parent to travel internationally with the child. Make sure the statement contains the name and birthdate of the child, the name of the parent with whom the child will be traveling, the approximate dates of departure and arrival, and where the child will be traveling. As the traveling parent, make sure that you carry this document with you and not in your checked luggage on the trip. Also as the traveling parent, check your decree and make sure you understand what your notification requirements are to the parent who is remaining states-side. In addition, well before you go, make sure you find out whether you need a visa to travel to your destination. Most countries do not require American citizens to obtain a visa, but some do. You want to be sure you give yourself plenty of time to complete that process if you do need one. This isn’t legal, but it is important. Allow your children to enjoy the experience. If they are with you and want to call mom or dad at home, let them. Let them video chat or text or e-mail. Let them send pictures. If you are the parent back home, enjoy their enjoyment. Don’t call or text them every two hours to make sure they are ok. Trust that your ex-spouse has everything under control and loves them just as much as you do to ensure their safe return. Initiate contact as you would if they were back in “the States” and avoid the temptation to over-communicate and interrupt this amazing travel experience for them. Then your ex-spouse can afford you the same courtesy when it’s your turn to travel abroad with your children. Rhonda Cleaves is a Collaborative Divorce Attorney in Plano, Texas, who helps divorcing families with custody and child support issues.